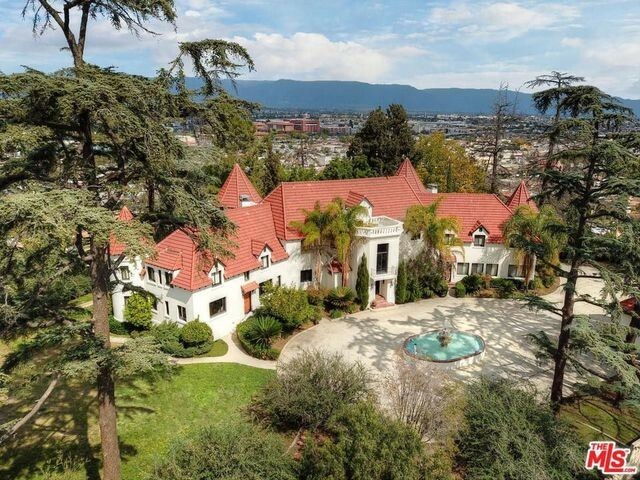 A striking French-style chateau with a very complicated past is this week’s most popular home. Built in 1925 by a French immigrant, Sylvester Dupuy, who was inspired by the grand French chateaus of his youth, the “Pyrenees Castle” stayed in Dupuy’s family for decades. After changing hands a couple of times, the distinctive home on a hill overlooking Alhambra, CA, was purchased by the music producer Phil Spector in 1998 for $1.1 million. After a night out in 2003, Spector met Lana Clarkson and brought her back to the estate, where she was shot and killed. The music legend was convicted of her murder. During his trial in 2006, Spector met and married Rachelle Spector, who until recently was devoted to updating the mansion until her husband’s release. “I won’t rest until my husband comes home to this house, where he belongs,” she said during her 2012 testimony against the city of Alhambra over a nearby construction project. But that was then. Now Rachelle and Phil are in the midst of a contentious divorce, so the chateau is being sold and the proceeds split between the couple. Rounding out this week’s list are a variety of incredible home remodels and an over-the-top Las Vegas mansion worthy of a second look. 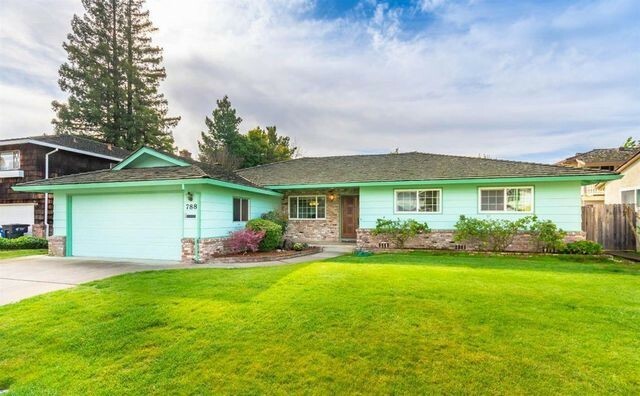 There’s also an impeccably maintained 1960s time capsule in Sacramento and two notable properties in Reno—one with a custom “Haunted Mansion” theme—generating plenty of clicks. Why it’s here: Built in 1940 and sitting on nearly a half-acre in central Chattanooga’s Brainerd Hills neighborhood, it’s a charming three-bedroom cottage. 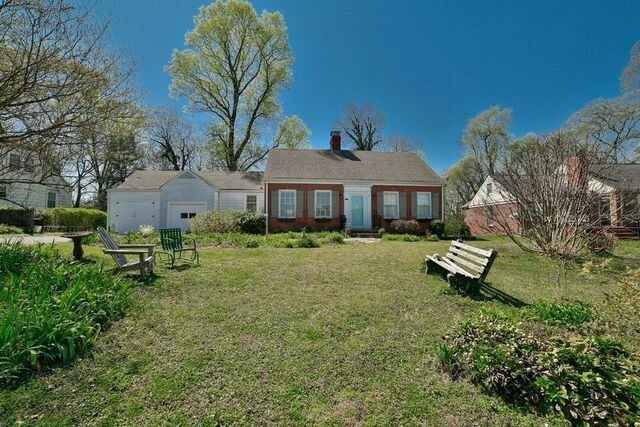 It still has original hardwood floors and wood trim throughout. Plus, there’s a sun room and large deck overlooking the backyard for lounging and entertaining. The property surrounding the home is full of mature trees, including a fig tree and blueberry bushes. Why it’s here: New in New Orleans! 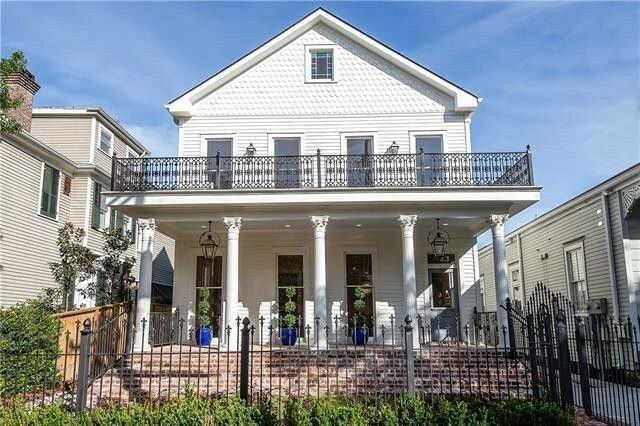 This historic home near NOLA’s Audubon Park was recently gutted down to the studs and rebuilt. The first of three levels includes a large living and family area, kitchen, wet bar, and breakfast area. The second level has a master bedroom suite, two additional bedrooms, and an oversized laundry room. Why it’s here: Located in a Las Vegas development known as The Ridges, this massive seven-bedroom home covers over 14,500 square feet. The home’s many amenities include views of the mountains and a golf course, a game room with bar, a 15-seat theater, a craft room, wine room, piano room, and gym. Why it’s here: A haven in Central California! Located in Visalia’s fanciest (only?!) gated community, Da Vinci at Bella Sera, this luxe home was built in 2007. Resembling an Italian villa, it boasts soaring ceilings, a gourmet kitchen, game room with fireplace, theater room, and a detached guesthouse with full kitchen and laundry. Outside, the home has an outdoor living area with fireplace, a pool with swim-up bar, and a sunken kitchen with television. Why it’s here: Absolutely no drama in the LBC. 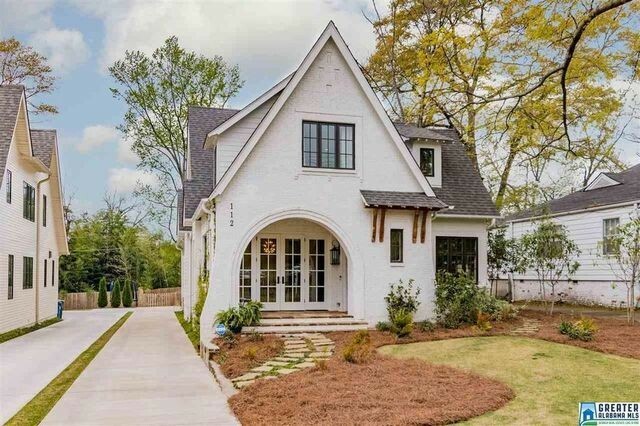 Built in 1953, this plantation-style four-bedroom home was fully remodeled. And no one has lived in the home since its renovation. 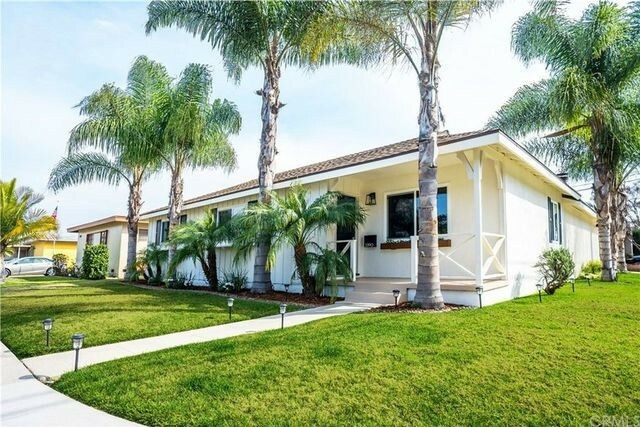 It sits on a corner lot with lush, tropical landscaping and is close to local events and attractions. Why it’s here: This home’s listing describes a place with the best of all worlds—the character of a house built in 1905 combined with all modern conveniences. 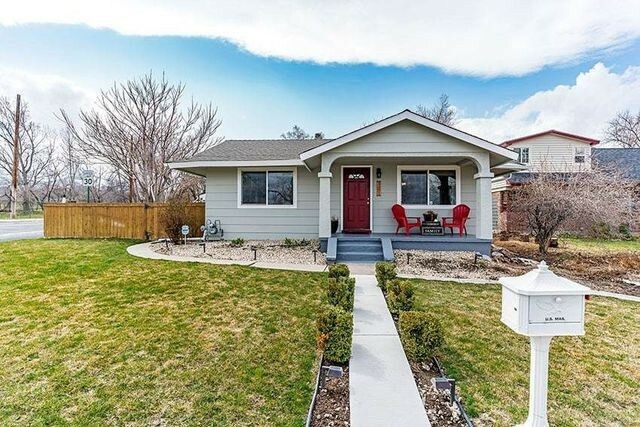 Located in the center of Reno, the three-bedroom home is move-in ready, with hardwood floors throughout, a large gourmet kitchen, and a bonus room upstairs. Outdoors, sit out on the front porch or on the deck out back, entertain a crowd around the bar, or just hang on the home’s grassy front lawn. Why it’s here: Built in 1962 and impeccably maintained by its owners, this three-bedroom time capsule is wow-worthy. The interiors have a fresh coat of paint and the dual-pane windows and roof have also been recently updated. The backyard and patio have been well maintained and offer a sweet outdoor retreat. Why it’s here: Storybook looks in the South. From the outside, this four-bedroom home has appeal in all the right places. One step inside reveals a stylish residence filled with high-end details: vaulted, beamed ceilings, gorgeous hardwood flooring, show-stopping light fixtures and finishes, and a sound system throughout. 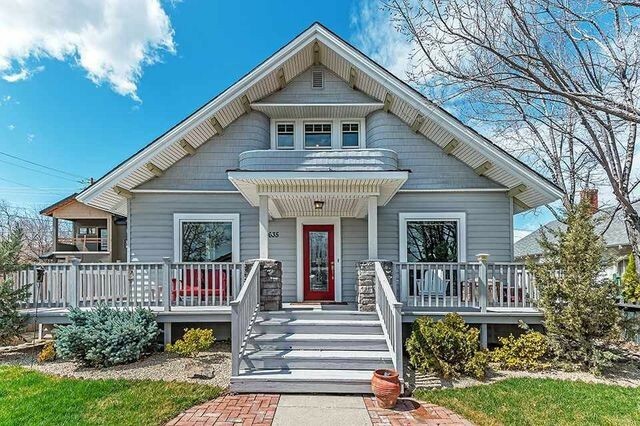 Why it’s here: This is the second home in Reno to make this week’s Top 10 list, and it’s a property in which someone invested an incredible amount of time, thought, and money. Built in 1953, the three-bedroom abode has been fully remodeled, but it’s the lower level that truly shines. The finished basement holds a theater carefully designed as a tribute to Disney’s “Haunted Mansion” and a soundproof room for band practice. It’s spooky … yet very cool. Why it’s here: This infamous property was the home of the music producer and convicted murderer Phil Spector. If a buyer can get past the home’s history as a crime scene, there’s plenty to enjoy. It sits on 2.5 wooded acres on a private knoll overlooking San Gabriel Valley. 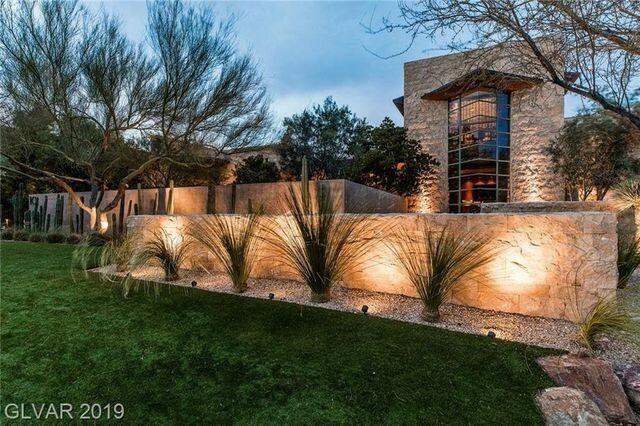 The walled and gated home has nine bedrooms and nearly 9,000 square feet of living space. Over-the-top features include a marble foyer, crystal chandeliers, hand-painted murals, two kitchens, a hair salon, and two offices.